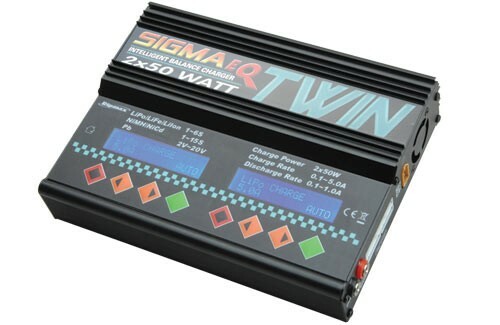 With a maximum internal circuit power of 50W and a variable charge current of up to 6.0A, the Sigma EQ Twin AC/DC Charger 2 x 50W is a versatile and easy-to-use unit. 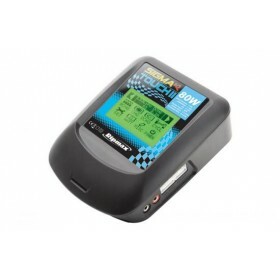 With charging and discharging cycles, this charger does just about everything a modeller could need. 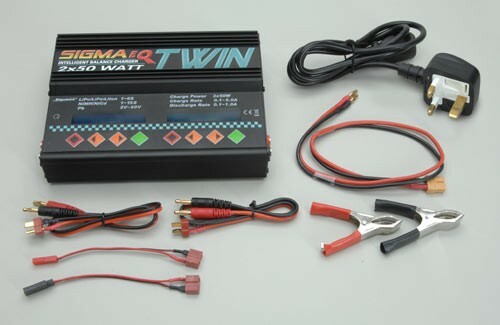 Supplied with balance ports adaptor board to suit Impulse, Flight Power, Thunder Power, Desire Power batteries and many others with the optional EH and PQ boards, which are also available. 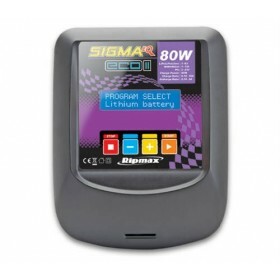 The Sigma EQ Twin AC/DC Charger 2 x 50W can be further enhanced with an optional temperature sensor if required. 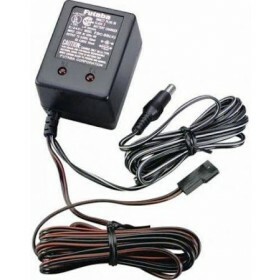 Please note, this charger is supplied without the battery connector for XT60, if you use other battery connectors this will need to be fitted with the one you use for your battery(s). 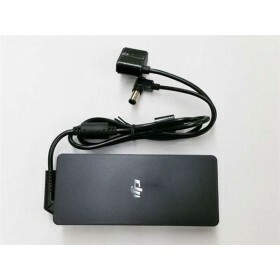 Circuit Power: 50W x 2 max.